By His name, He will save you! 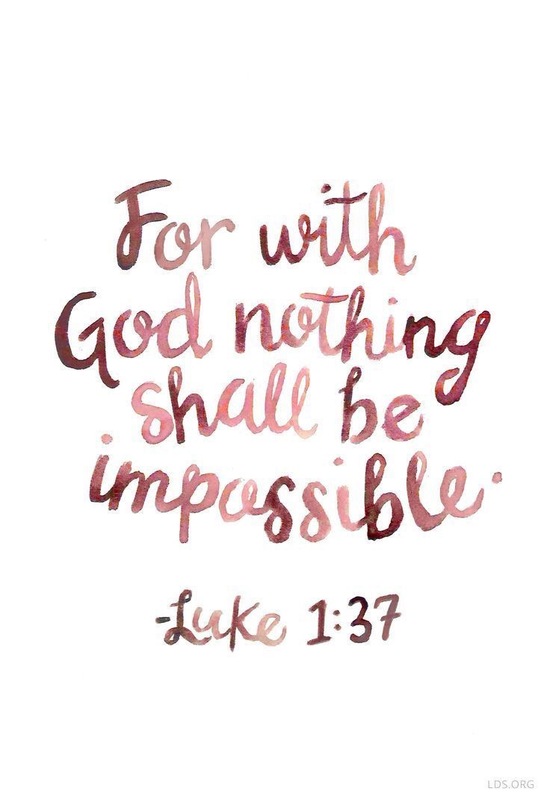 By His might, he will vindicate you! He hears to your prayers and listens to every word that comes from your mouth! 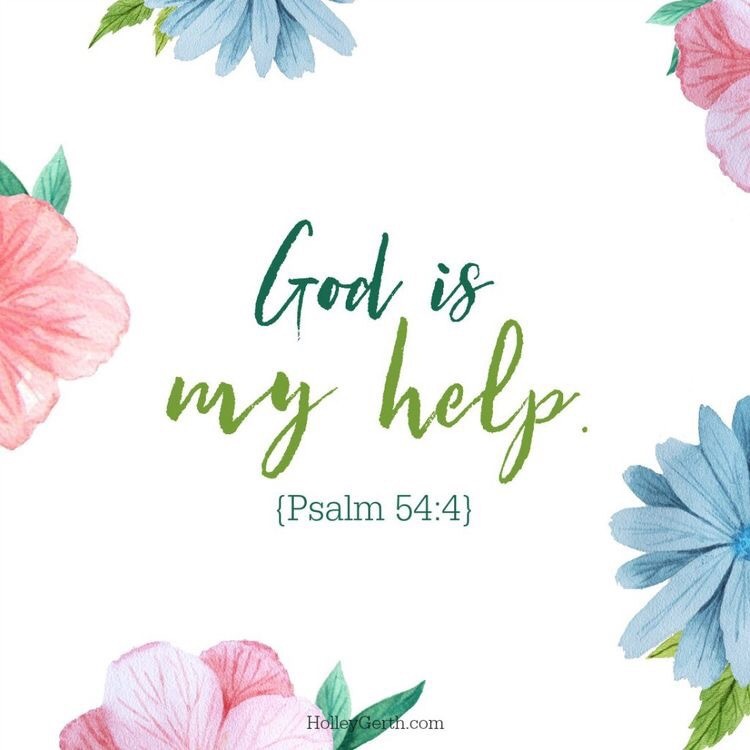 He is your help! 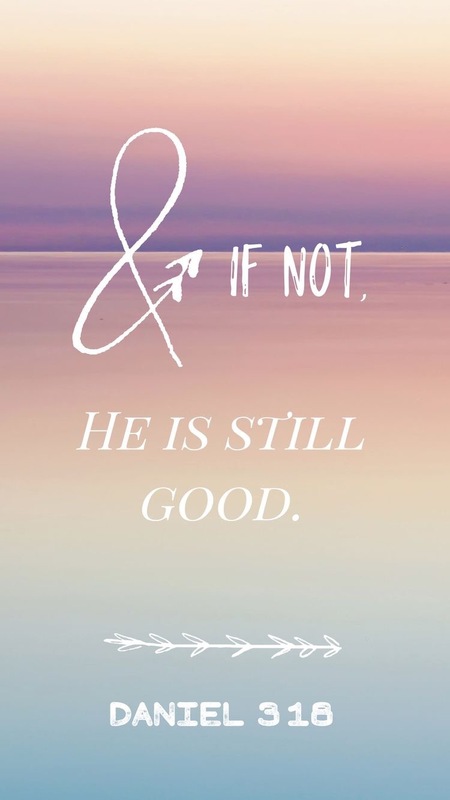 He will sustain you! 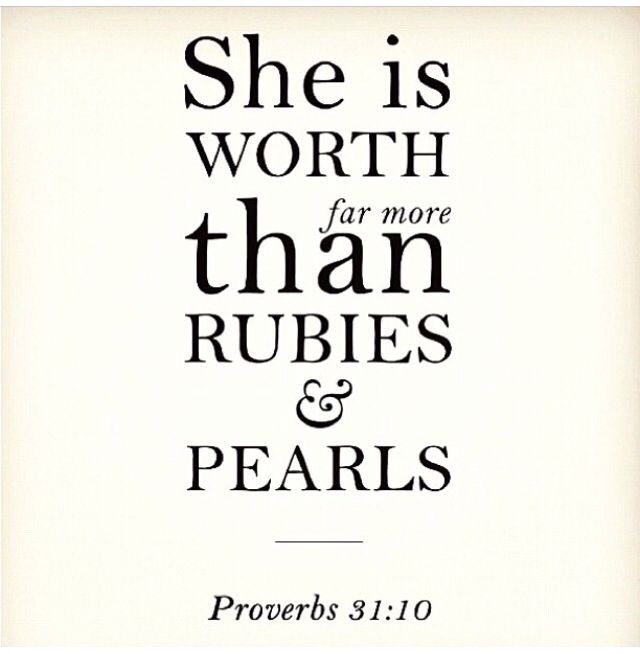 You are worth far more than diamonds and pearls, rubies and emeralds. You are worth far more than a price tag. You are priceless! If we expected all things to happen on our timing, our lives would be a hot mess…that I know for sure. How? 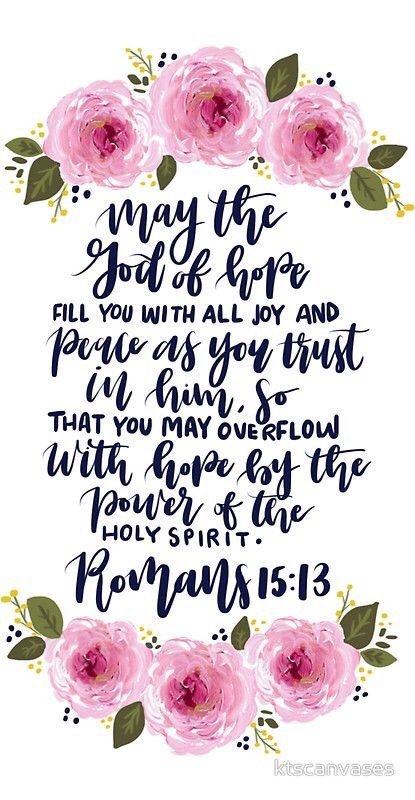 Well, I’ve had plenty of “ah-ha” moments in my life when I think back to a situation where things did not go according to plan and thought life was over as I knew it until something bigger and better came along…looking back, thankful and saying “well look at God!!!”. 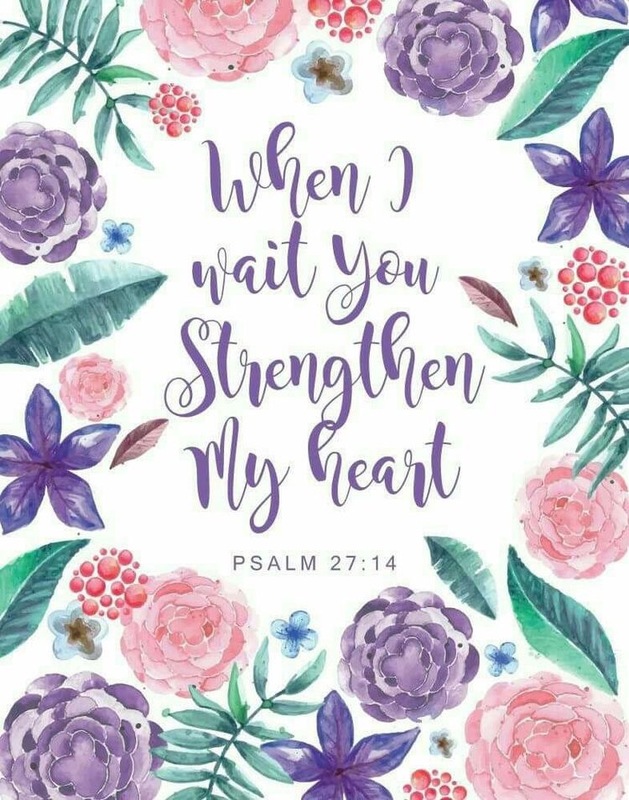 So when things don’t go as planned, don’t fret, just sit back and watch God work His wonders in your life. Your “ah-ha” moment is coming. 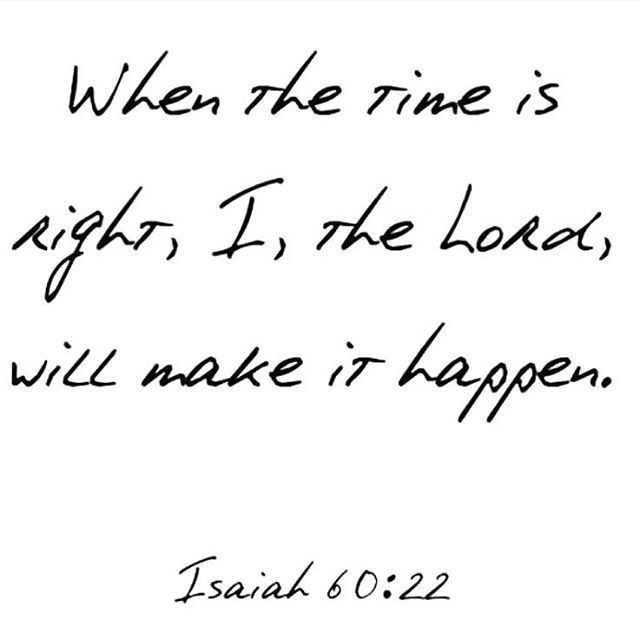 His time is always the right time. That’s what I call perfect timing! 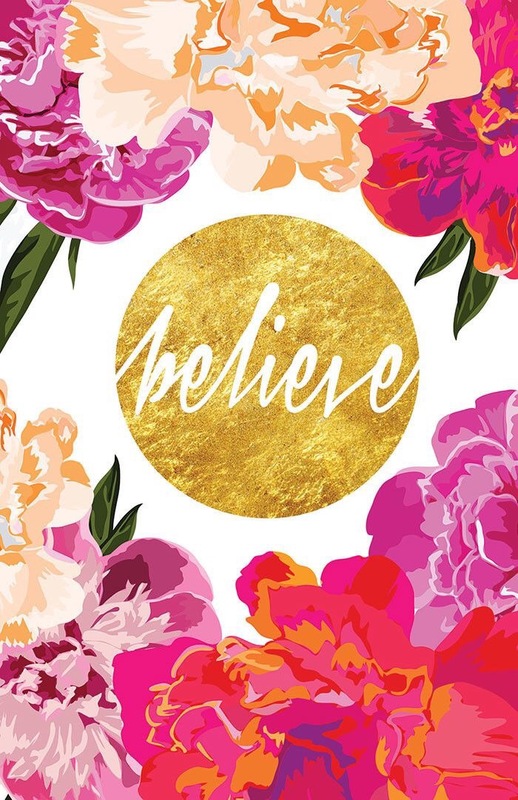 When you have complete trust in something or someone, you have faith. That confidence shows that you believe everything will be ok and everything will be taken care of. What an amazing feeling to have? It’s not easy to let go or to trust fully but just remember that when your faith goes up (towards God), blessings come down. 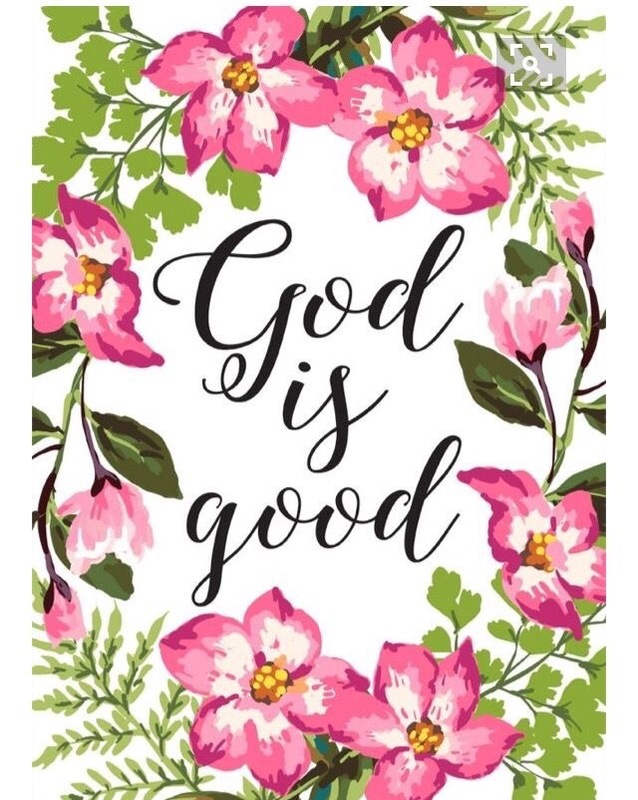 Regardless of your mood, your feelings or your current situation…God is and will always be good!